10,000 human gut bacteria stored! 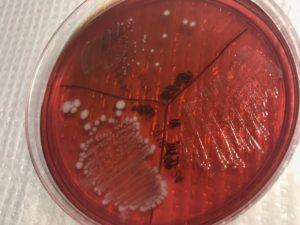 We recently reached the first milestone of 10,000 human gut bacterial isolates preserved in our biobank! Congratulations to all our collaborators and everyone who’s made this achievement possible.